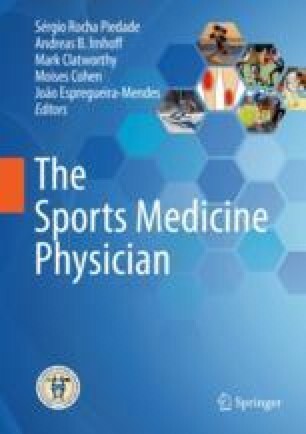 Outdoor winter sports present unique challenges for the sports medicine physician. Not only are athletes pushed to their physical limits in sports that often involve high speeds, but the additional influence of environmental factors can increase their injury risk and impede prompt medical care. Weather can change quickly, impacting visibility, the frictional properties of snow and ice, and jumping trajectory. Athletes that travel great distances from start to finish may experience delays in receiving on-scene medical attention in the event of an injury midway through their event. Events that take place in remote locations pose a further challenge of achieving timely evacuation to hospital in emergency situations, especially in poor weather conditions. Medical staff and event organizers must be aware of all these factors ahead of time in order to optimize athlete safety. This chapter will provide clinically useful and evidence-based information regarding medical coverage of common outdoor winter sports.